Sarah Bedell spent her childhood bouncing back and fourth between Maui and California. 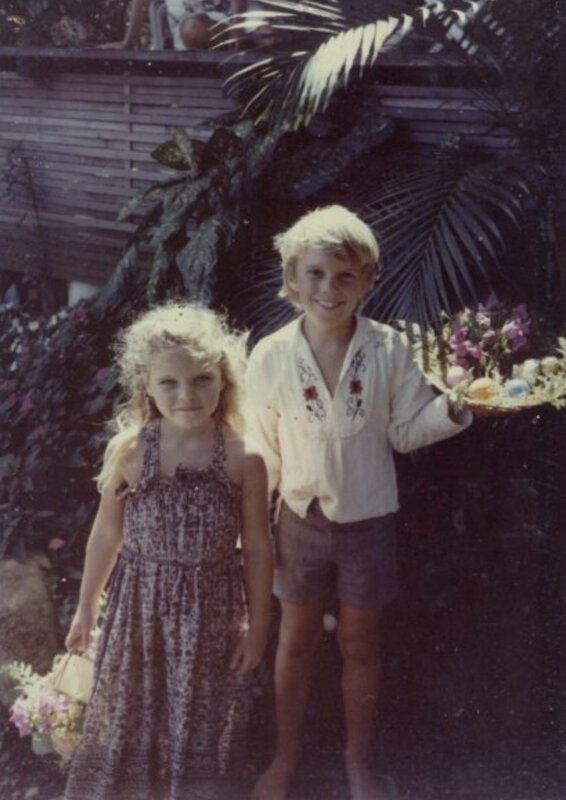 Her mother, a free spirited bohemian, landed on Maui when Sarah was a small child. Living with her mother in the winters and father in the summers, Sarah had a unique and diverse upbringing to say the least. Over the years Sarah has worked in many different facets of fashion industry, from being a sales rep for some of the most well-known surf and swimwear brands to designing her own line of swimwear and managing boutiques. As a result she has a broad perspective on the fashion industry. After settling in St. Pete with her family, Sarah thought it was time to start her own business using her keen eye for great deals and desire to personally empower women to look and feel their best. 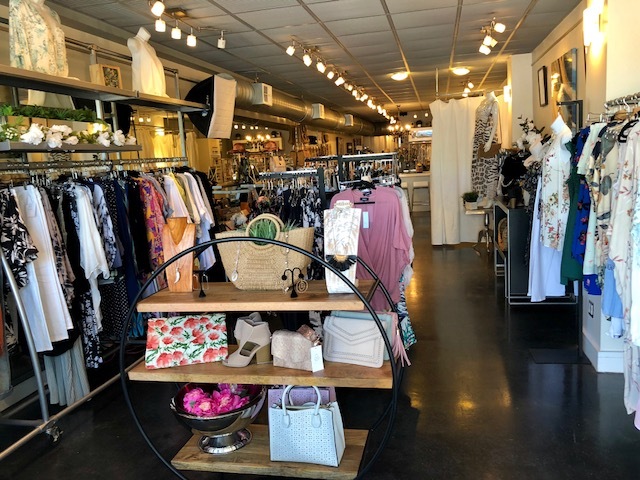 That is what you can expect every time you visit Sarah or any of her associates at The Rolling Cabana - a personalized shopping experience featuring unique items to suit an individual style.